Tis' the season to shop till you drop as CityMall is treating lucky shoppers to a shopping spree! It's time to spread the holiday cheer with CityMall's PadamihAnne Raflle Promo! PadamihAnne sa CityMall Raffle Promo! 1. 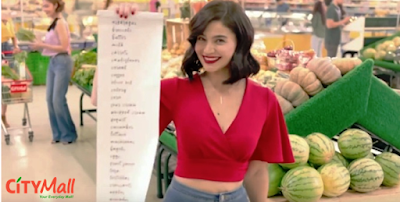 WATCH CityMall’s newest commercial featuring Anne Curtis. 3. REGISTER your answer at HERE. Easy peasy, right? !